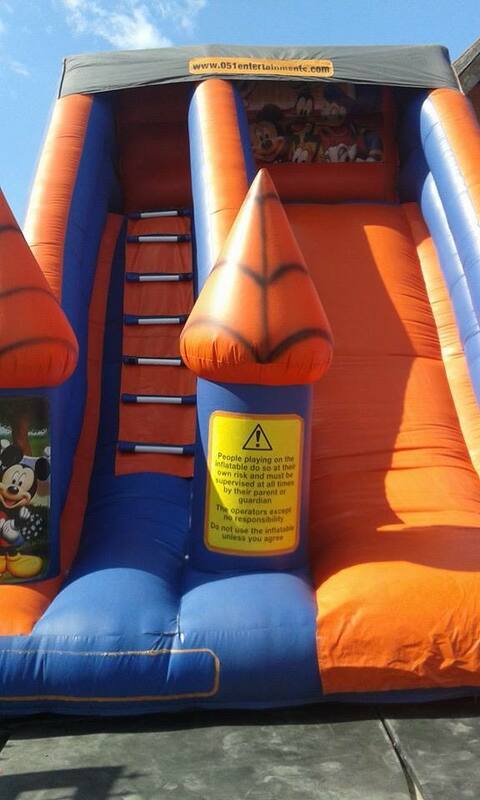 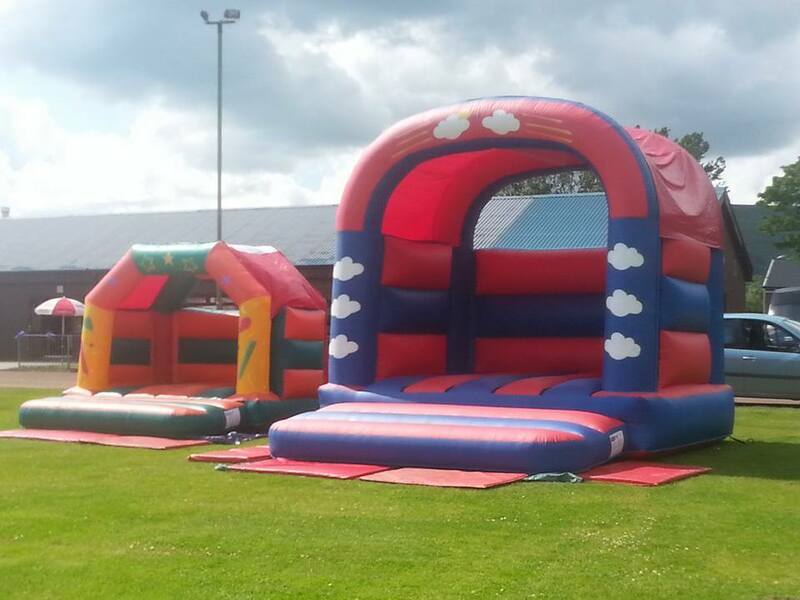 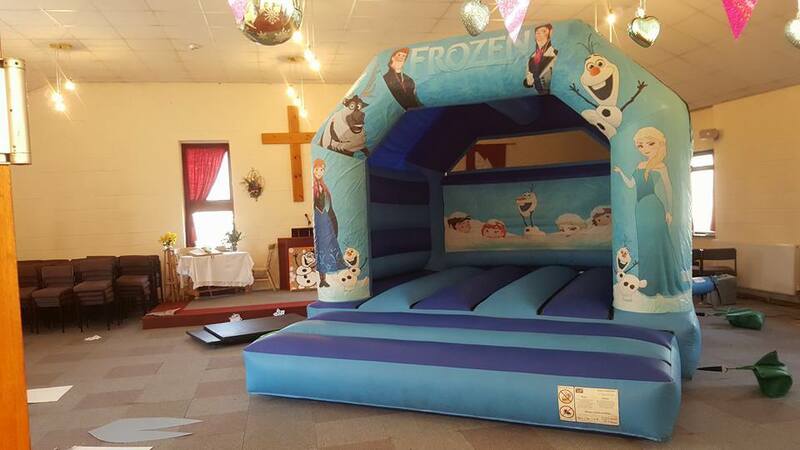 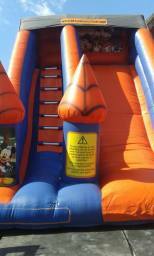 Absolutely Inflatables Absolutely Inflatables is a Bouncy Castle and Soft Play Hire business and has been running for a number of years. 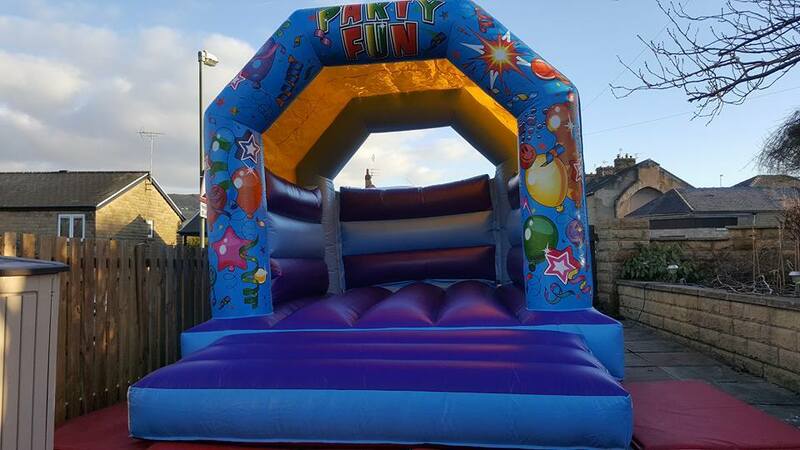 We deliver across East Lancashire, Greater Manchester and West Yorkshire, focusing mostly on the areas around Burnley, Blackburn, Rossendale, Accrington, Nelson and Clitheroe. 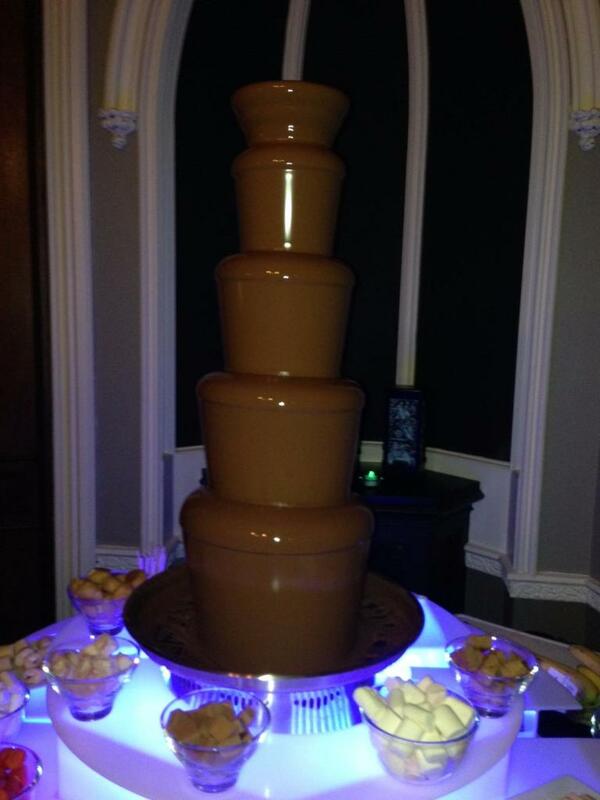 As well as Manchester, Bury, Preston, Heywood, Bolton, Ramsbottom, Rochdale and Todmorden. 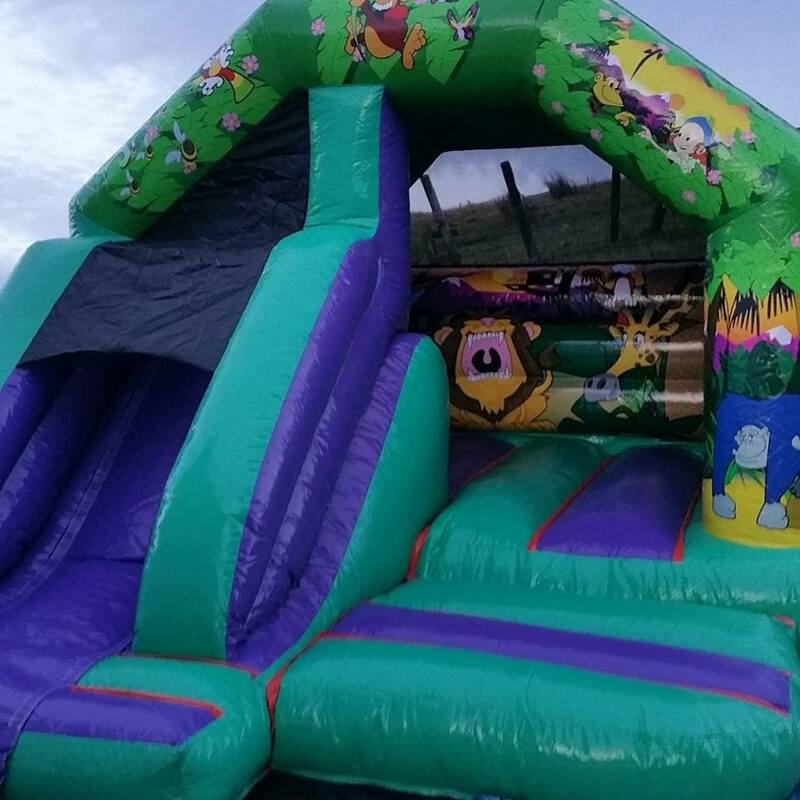 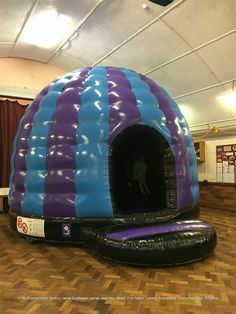 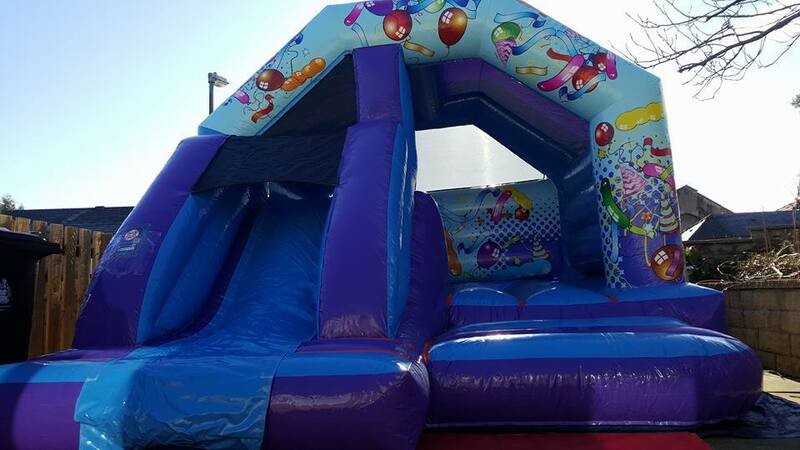 We have Bouncy Castles for both children and adults and have disco domes, castles with slides, inflatable mega slides, Obstacle Courses and Soft Play. 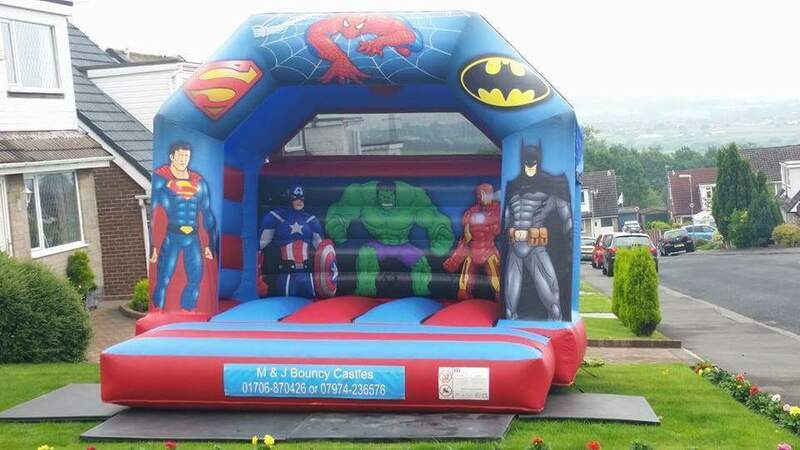 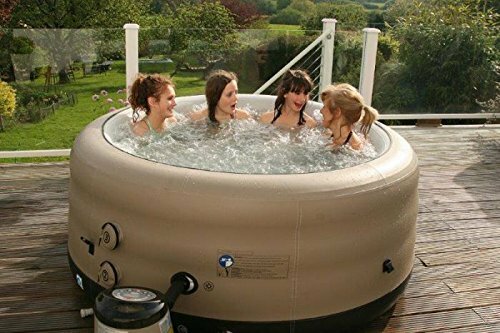 As we are a family run business we pride ourselves on our great customer service and always ensure our inflatables arrive to our customers in a safe clean condition.